Reviews by A.H. and L.R. My preferred genres are literary fiction and global poetry, with a focus on works in translation. I am especially interested in titles that are translated works from Eastern Europe and Russia and Scandinavia. I'm currently accepting review copies only of titles in the above areas. Please email me to discuss. My address has changed, so if you've sent ARC's before, please contact me for new address. Prior address is no longer available. I do not review the following genres: horror, romance, politics, self-help, religion, young adult, or science fiction. Self-published titles must be approved by me prior to sending. Please do not send unsolicited titles, even if I've reviewed for you in the past. Just run a title past me via email, and I can save us both time if I'm not interested. If I'm not interested, I can suggest other bloggers who may have an interest in your titles. I do not receive compensation for my reviews, and they only contain my opinion. Each title that is sent me for review that appears on the blog will show where I obtained it: noting each publisher and contact. If no such notice appears, it can be assumed I purchased or acquired the book on my own. I'm currently running about 8-12 weeks out on reviews, but in case of upcoming release dates I can often make accomodation to run reviews timed with the release date. I receive compensation for titles purchased through Amazon.com, as well as for any advertising I may show on the blog. This compensation doesn't affect the nature of my review. Regarding the predominance of 'positive' reviews...I've had a few people complain that I only seem to feature books that I like. 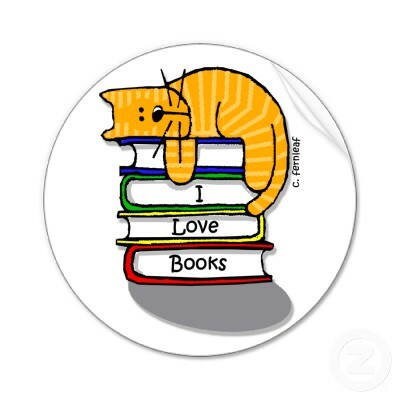 Well, that's sort of the plan...if I get a book to review that I can't stand, I don't complete it. I give the title approximately 40 pages to interest me, after that I pass it on to my local library as a donation. Therefore, you're not likely to find blistering negative reviews...it's not worth my time. Additionally, since I stipulate in advance what titles I will review, I usually get titles that I'm already interested in and therefore eager to read and write about and hoping to help expose them to a wider audience. Titles that I review for print publications do not appear on the website, as the publication owns first serial rights for the first year after publication. 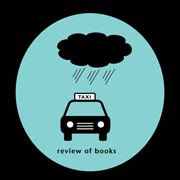 You can find my print reviews in The Pacific Rim Review of Books, Askew, Rain Taxi, Animal Voices, and several newspapers in Greece, Australia, and Poland (!!!). I have access to all University Databases such as Proquest and SIRS. I prefer literary topics with an international slant, such as my recent cover article for The Pacific Rim Review of Books which was a 3000 word article on Yannis Ritsos, both his literary biography and a review of his most recent translation.